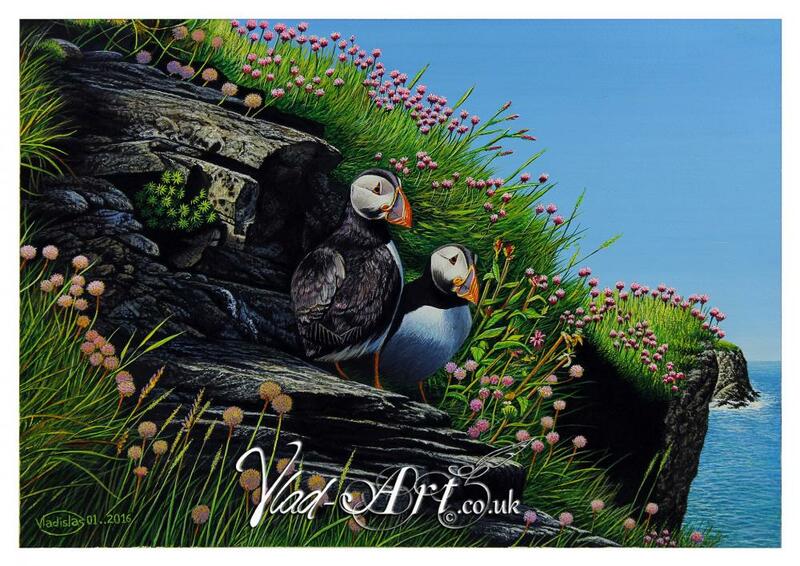 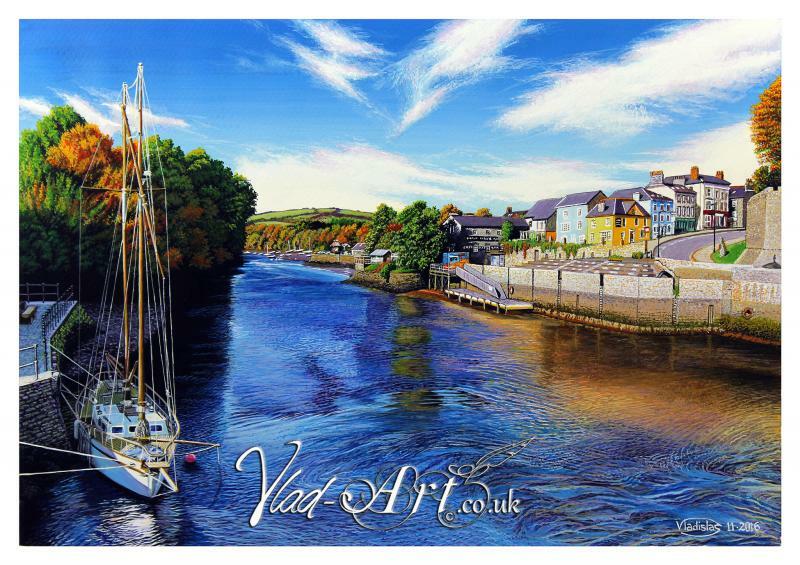 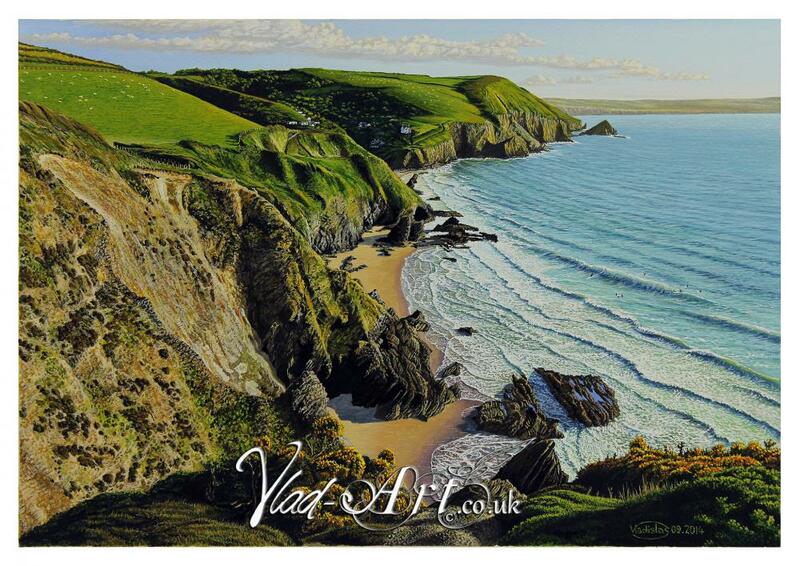 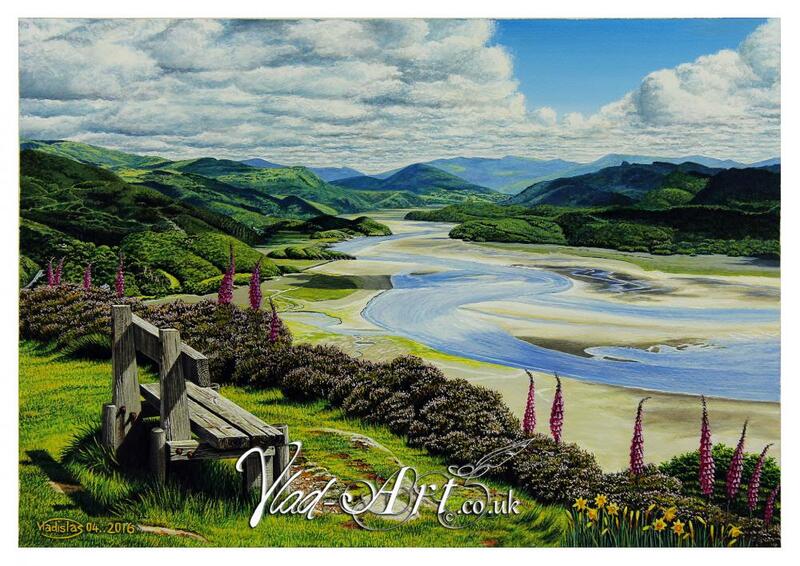 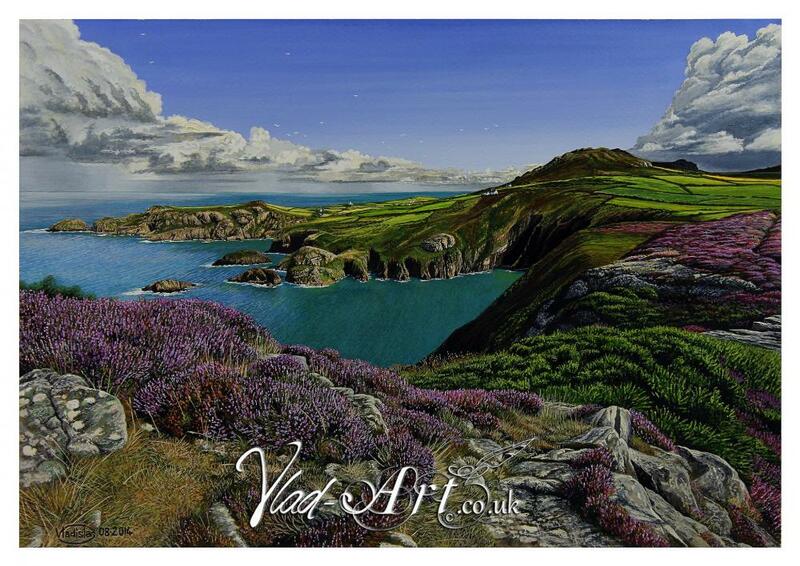 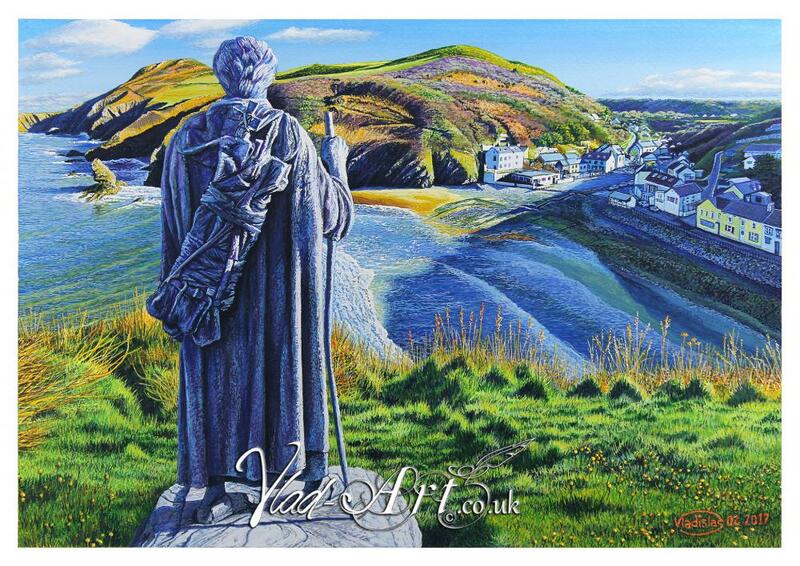 Vlad-Art presents a collection of Fine Art iconic landscapes of Wales created by Vladislas, a Welsh based artist. 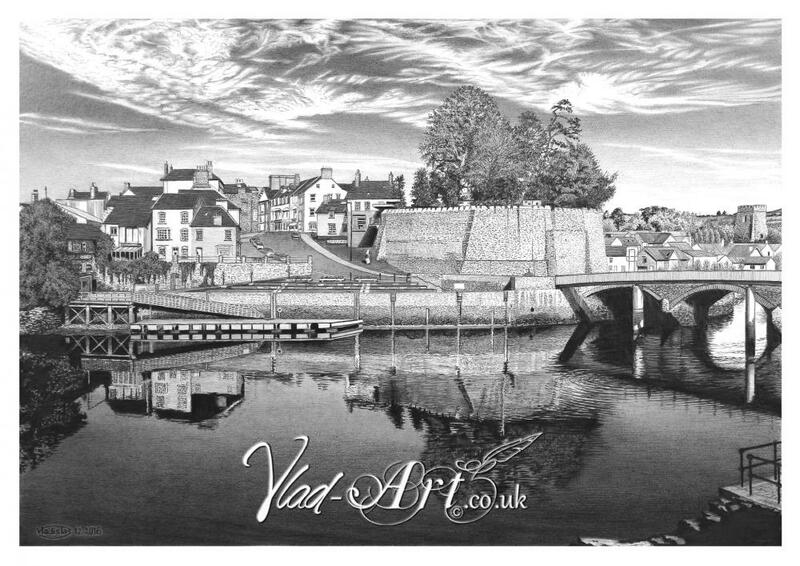 Vlad-Art offers a whole portfolio of hand-drawn pencil and watercolours artworks about landscapes and wildlife of the British Isles and can be seen in full at www.vlad-art.co.uk. 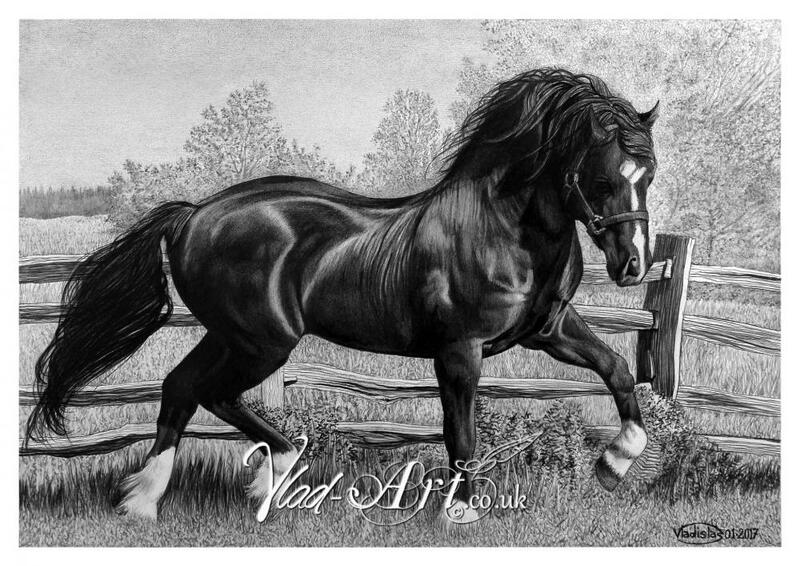 Vladislas stunning work is available in high quality Fine Art giclée reproductions limited to only 250 exemplars which have already attracted buyers abroad notably in Germany and Poland. 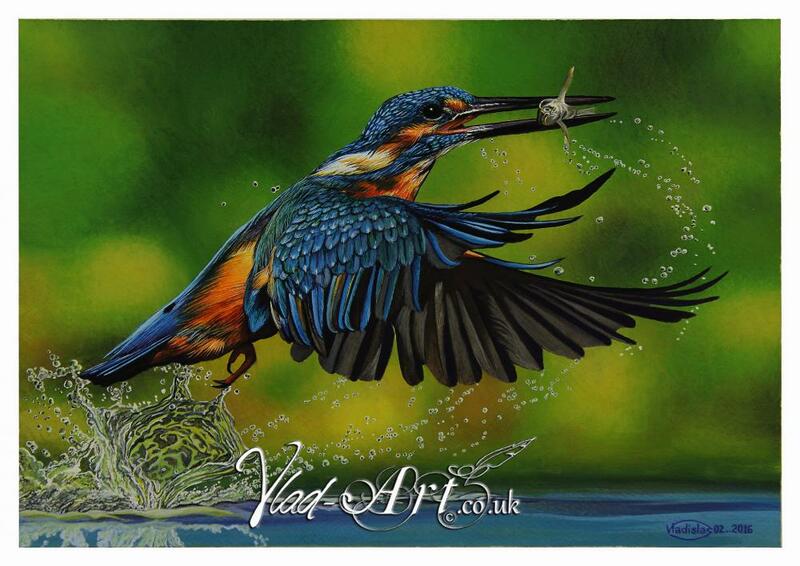 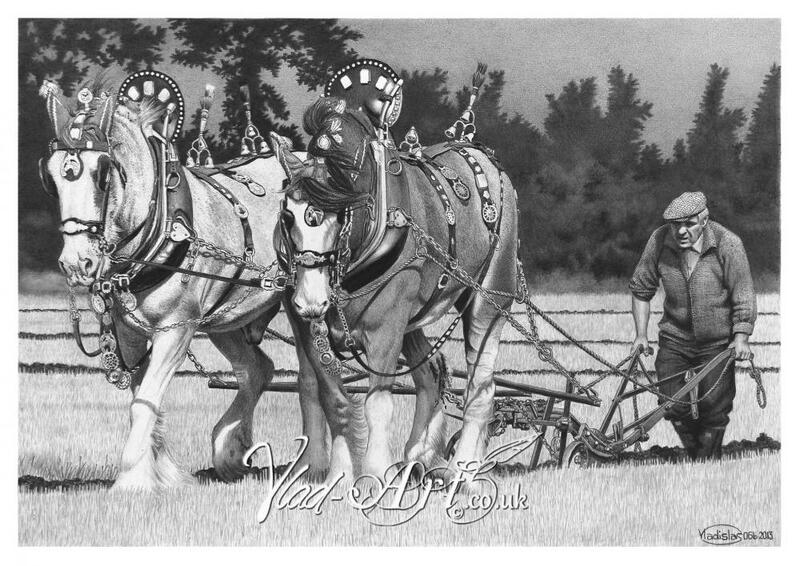 The prints are dispatched with a very reliable courier and are sent FREE in the UK.